Do you have information that could lead to an arrest in the homicide case of Earl Stewart and Matthew Allan Hebb? You could earn up to $150,000. The police investigation into a 2012 double homicide has reached the point where the Nova Scotia government is offering a reward of up to $150,000 to anyone who can provide tips that lead to an arrest. 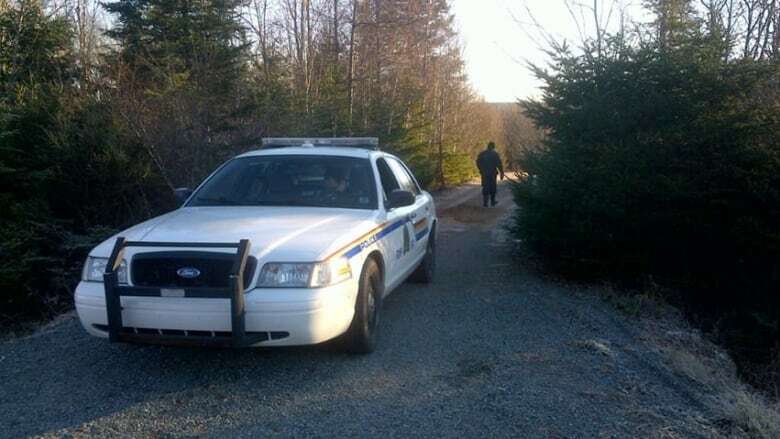 On Dec. 12, 2012, the bodies of 59-year-old Earl Stewart and 22-year-old Matthew Allan Hebb were found in a burned-out cabin near Sheet Harbour, about 122 kilometres northeast of Halifax. The two friends had been looking for a Christmas tree at the time. "These families deserve answers," Justice Minister Diana Whalen said in a statement released Tuesday. Those who come forward have to give their name, contact information and may be called to testify in court. "We know that personal circumstances change and maybe people who would not have come forward in the past may now come forward with information to police that can assist us in finding the persons responsible," acting Officer-in-Charge of Halifax District RCMP Dennis Daley said in the statement. Last month, RCMP divers searched for new evidence in ponds, swamps and lake-like bodies of water close to where two men died. On Tuesday, RCMP Const. Mark Skinner said those dives have been put on hold until the spring because the water's too cold. When dives resume, he said RCMP will continue within a five-kilometre radius of the water searched in late December. Anyone with information is asked to call rewards for major unsolved crimes program at 1-888-710-9090.